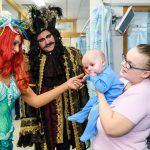 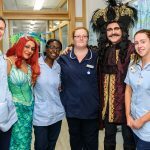 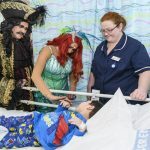 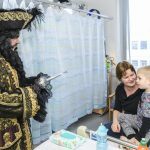 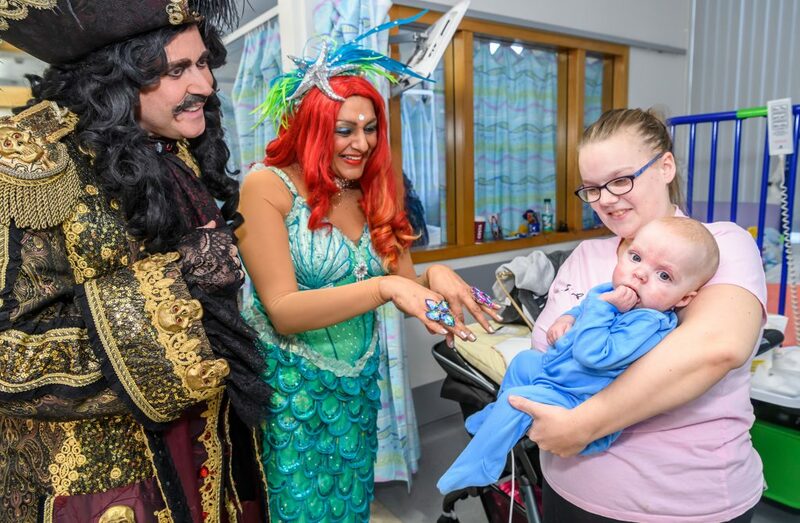 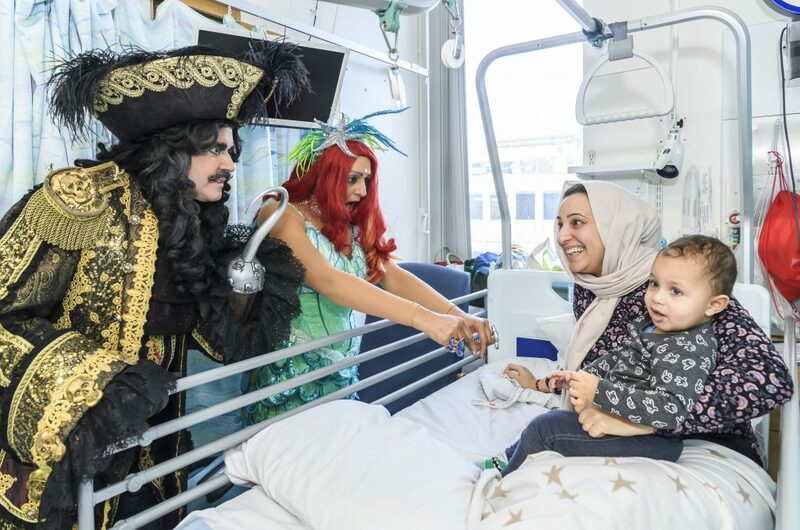 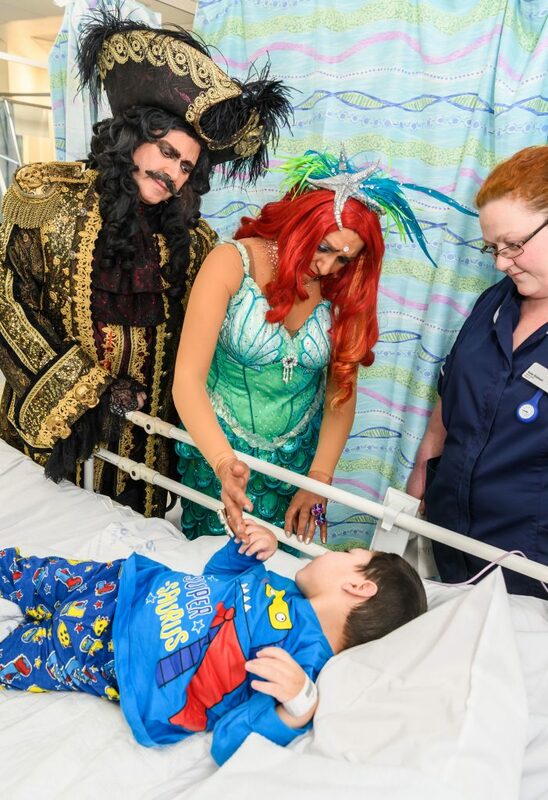 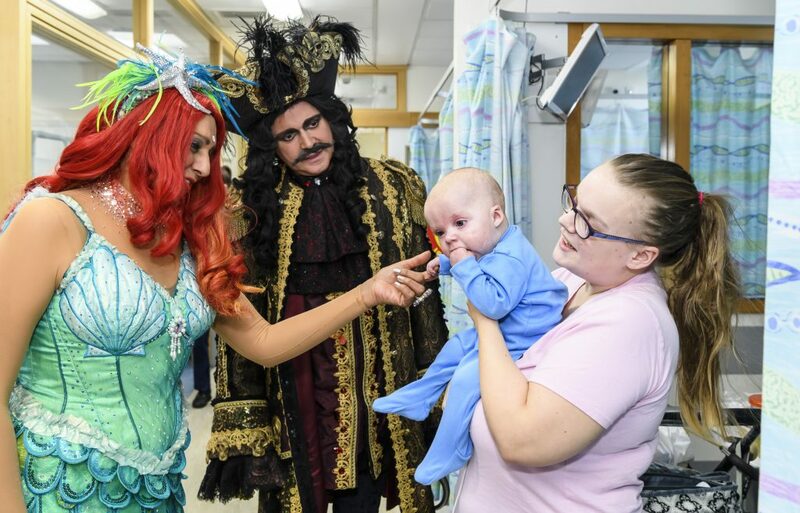 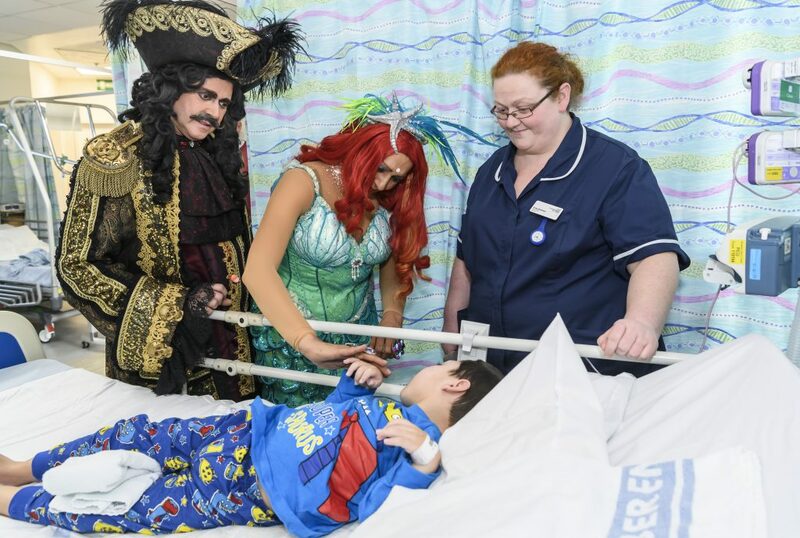 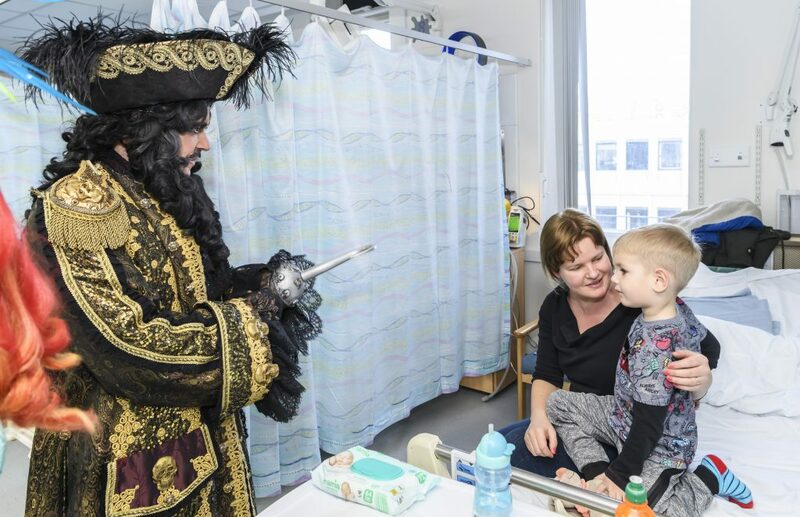 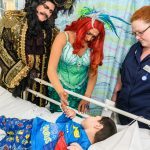 This week, stars of Birmingham Hippodrome’s swashbuckling pantomime, Peter Pan took time out in-between performances to visit patients in the respiratory and fractures wards of Birmingham Children’s Hospital. 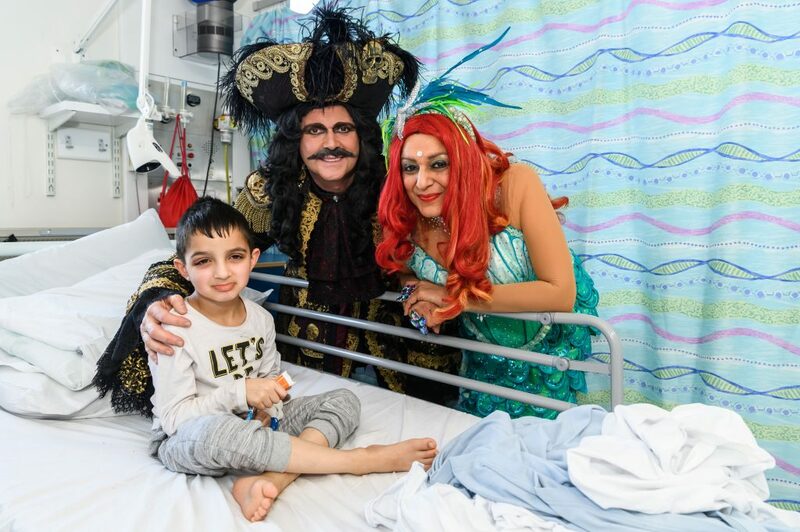 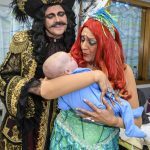 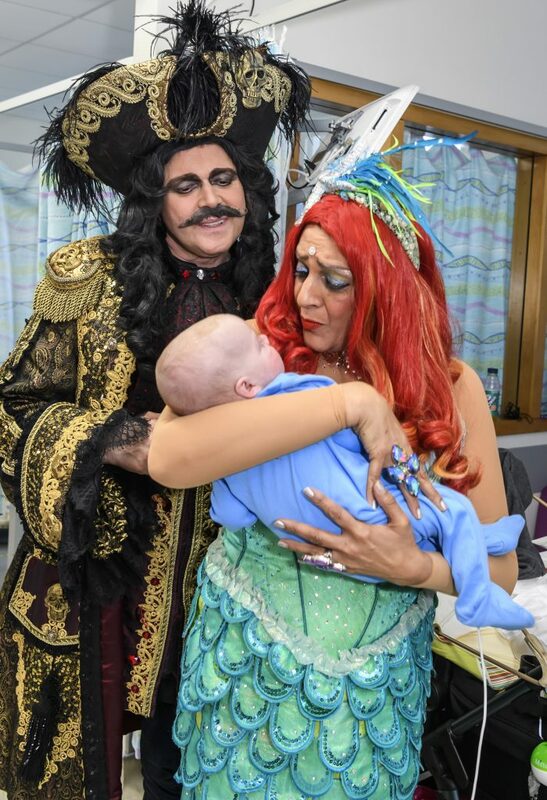 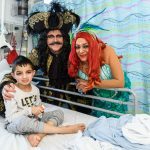 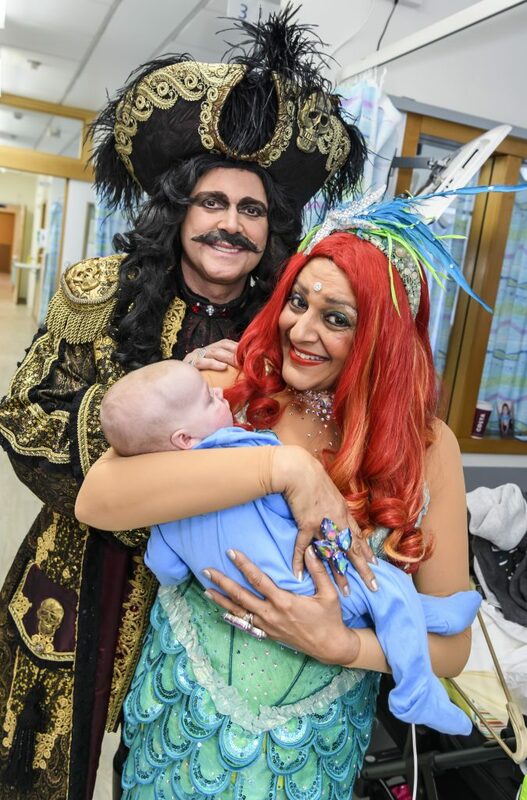 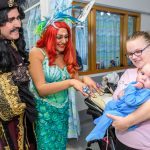 Actress, comedian and writer Meera Syal who plays the Magical Mermaid and star of stage and screen Darren Day who assumes the role of the dastardly Captain Hook visited young patients and their families to spread a sprinkle of pixie dust on a cold January day. 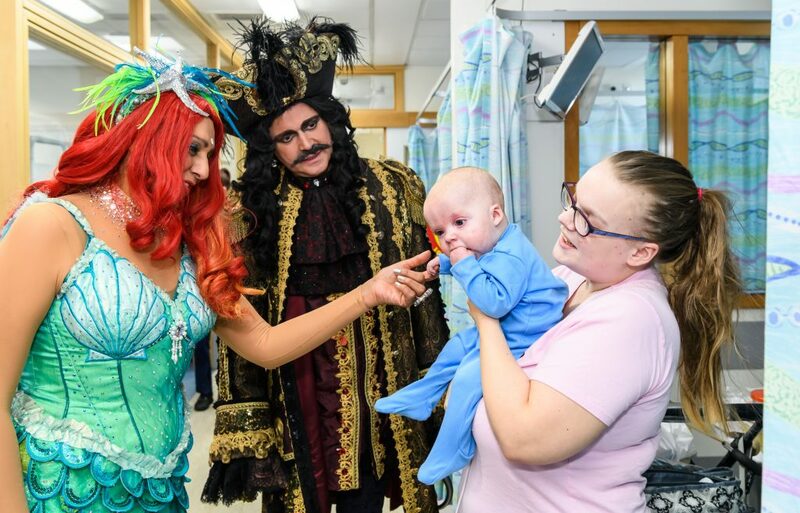 Performances of Peter Pan conclude this Sunday after a magical six weeks of shows. 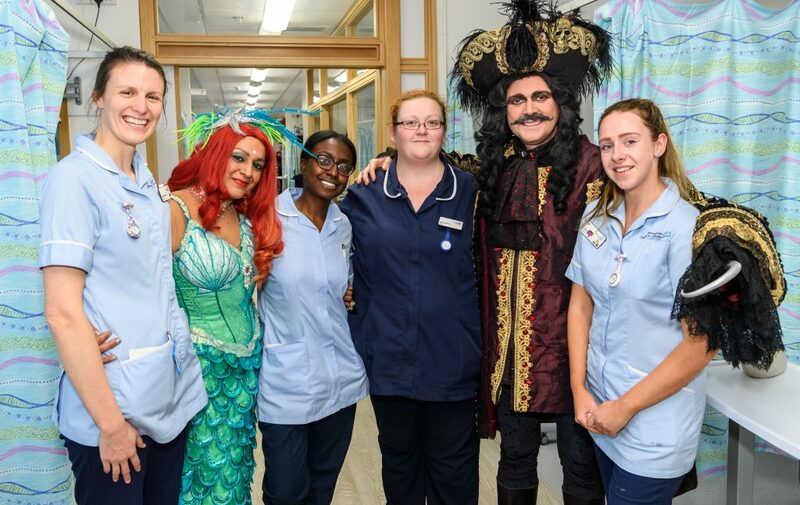 This year’s all-star line-up is led by theatre, TV and recording star Darren Day, comedy-actress Meera Syal, Hippodrome favourite Matt Slack, Union J’s Jaymi Hensley, Britain’s Got Talent semi-finalist Sascha Williams and amazing acrobatic-troupe The Timbuktu Tumblers.